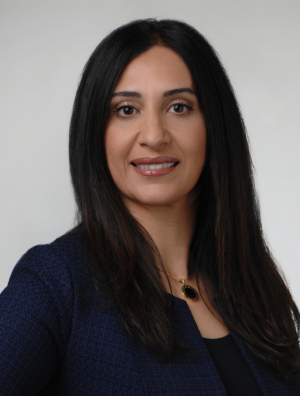 Rasha Elganzouri Gad is a Partner in the firm's Real Estate Group. Her practice covers a wide range of corporate and complex commercial real estate transactions, including acquisitions and dispositions, financing, construction, joint venture formation, development, leasing, hotel acquisition, development and management, structuring of entities for investment, and cross border commercial transactions. She has over twenty years of experience working for top-tier international law firms based in the United States, Dubai, UAE and Cairo, Egypt. Rasha regularly represents clients in a variety of practice areas including office, retail, hotel, shopping center, health care, industrial, data centers, multifamily, and mixed-use projects across the country. Her clients include private REITS, pension fund advisors, private and institutional investors, and real estate developers and owners.